JDC - Archives : A group of Jewish refugees aboard the SS Galileh to Israel. 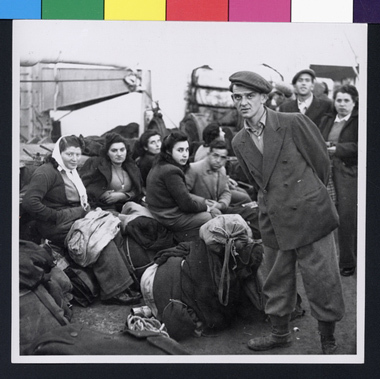 Title A group of Jewish refugees aboard the SS Galileh to Israel. Description A group of Jewish refugees who had been living in the Cyprus detention camps, aboard the SS Galileh, bound for Israel.